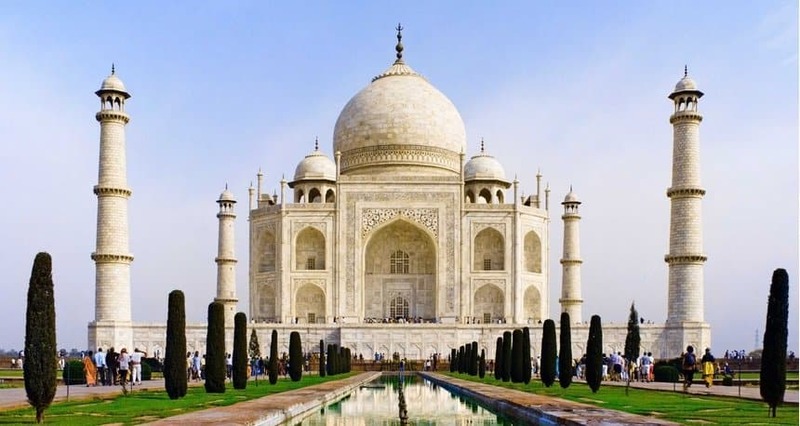 Traveling is costly and when people happen to be on a budget but would love to experience the magnificent wonders the world has to offer, Google is their best pal. Nowadays, budget traveling is a buzzword. It is getting to go to locations people want to go to without having to sacrifice their savings. Fortunately, there are many vacation destinations and nations people can go to that are both budget and tourist friendly. This list contains 10 cheapest countries to travel to this year. Thailand has long been a favorite of backpackers and budget travelers, and nowadays its neighboring country Laos is getting more attention. Laos is cheaper than Thailand. People can find guesthouses for below $10 per night, and local meals will just cost them $1 or $2. 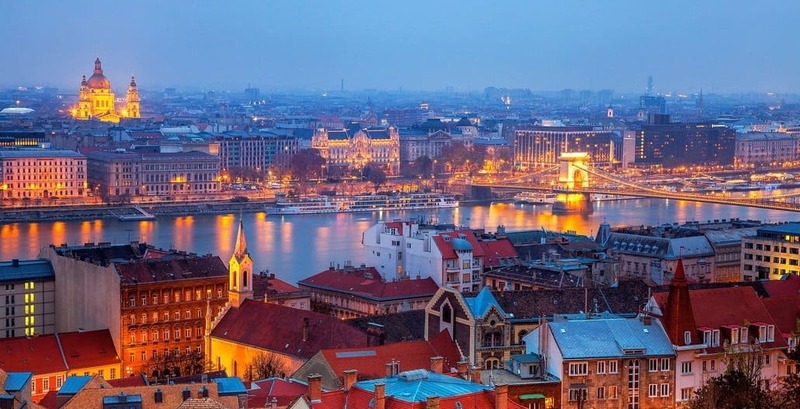 For travelers, Europe is generally a costly place, but Hungary is a different story. Even in Budapest, Hungary’s capital, people can get by on less than $100 per week if they manage their budget right. The flourishing hipster scene in Budapest means that there are many cool bars to check out, several of them constructed in old ruins, and people are going to want to hit as many of the bars as possible while they are there. 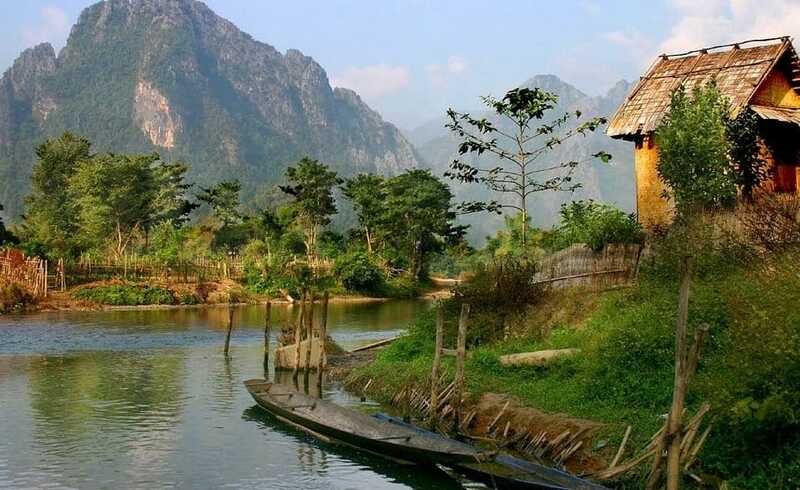 Vietnam has some really stunning scenery. People can find cheap hotel rooms for $10 and if they do not mind staying in dorm rooms they can shell out even less than that on their accommodations. Transportation, drinks and food are all very cheap, allowing people to travel through the country for about the same cost as traveling in Cambodia and Laos. Estonia bridges the gap between Eastern Europe and Scandinavia giving people a fascinating mix of both worlds. The country is about Denmark’s size but is home to only 1.5 million people. Estonian is the official language of Estonia and some individuals say that the language sounds like Elvish, but many individuals speak English here, allowing visitors no trouble getting around. Everybody knows that things have not been going so good for the economy of Greece lately. The country has been mired in huge debt and civil unrest; however, this does not mean you cannot visit. Actually, visiting Greece is cheaper than ever at present because tourism is one of the reliable industries the nation has left. Going there on vacation and spending their cash is one of the greatest things people can do to help them out. 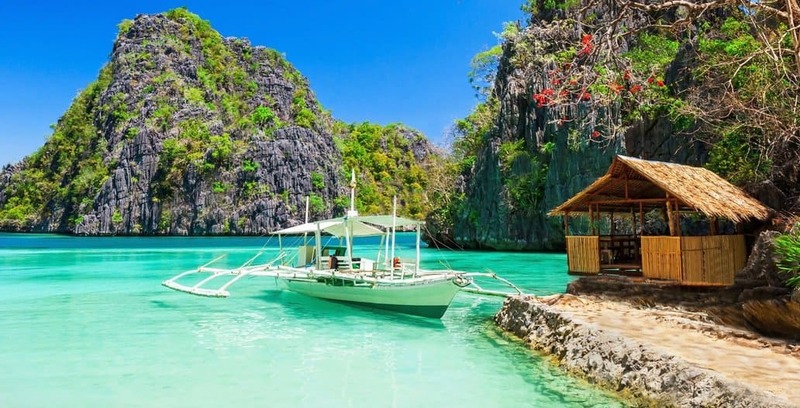 While Philippines is not as cheap as Laos or Thailand, it is still far cheaper than famous destinations in the West. If you are into pristine beaches, green mountains and tropical jungles, look no further because the country is full of them. 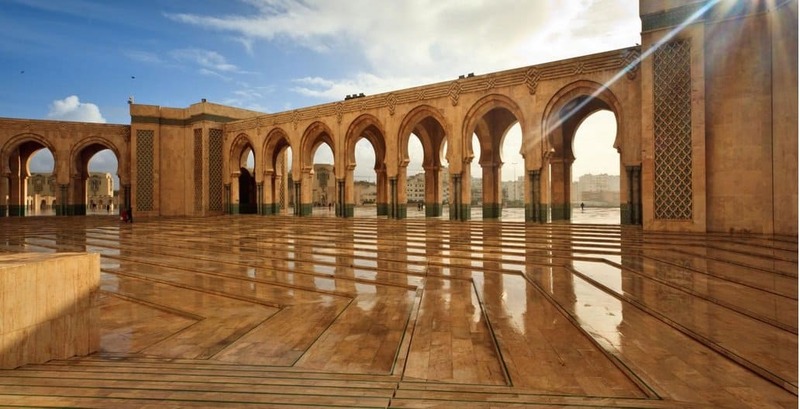 Accommodations, food and transportation are very cheap in Morocco. According to Lonely Planet, people can travel through the country for the equivalent of $35 a day on a budget. The world’s second most populated nation is also one of the most culturally rich. Visitors can find rooms for less than $10 per night, and train and bus tickets generally run them less than $10. If you love visiting Latin America, Guatemala should surely be on your list because you can find tasty cuisine, amazing coffee, Spanish colonial architecture, crystalline lakes, Mayan ruins, active volcanoes and pristine beaches. Accommodations and local transportation are very cheap, and the small size of Guatemala means that visitors can get nearly anywhere by bus for only a few bucks. Thousands of years ago small Spain ruled our world, but now the country has seen better days. The economy is in deep trouble and employment is rampant; but that means that prices are low for visitors. 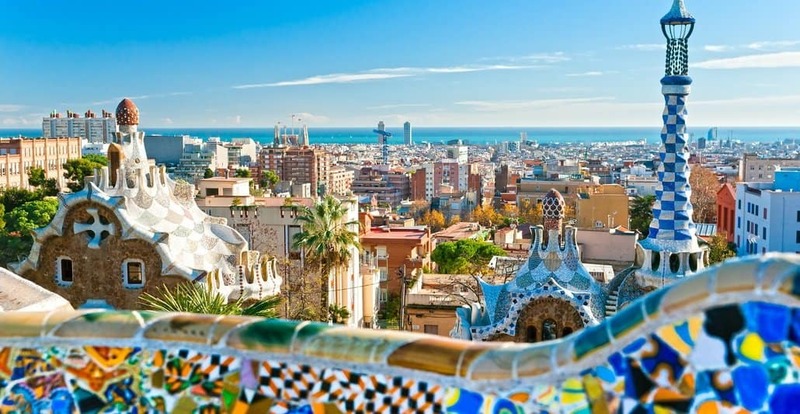 You are possibly well aware of what the country has on tap: la compostella, colonial architecture, la tomatina, the Spanish Riviera, bullfights and some of the most charming cities in Europe.